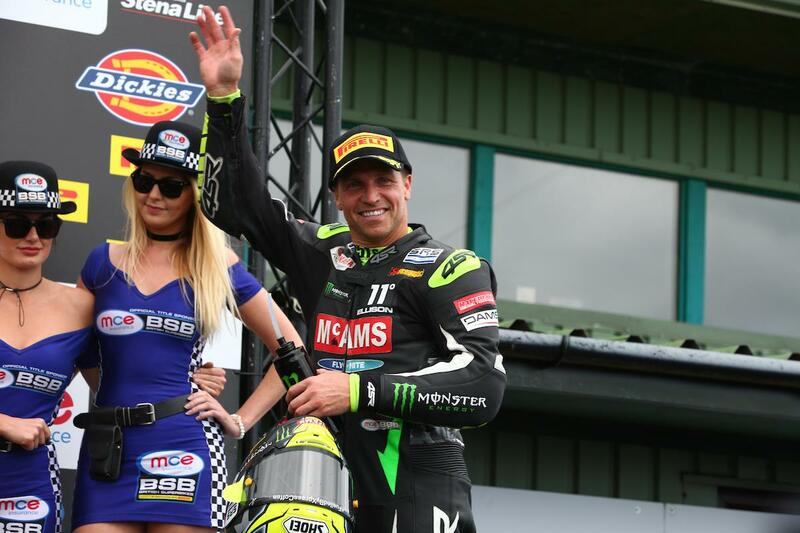 James Ellison has topped practice sessions, taken pole positions and led a number of races so far this year but had nothing to show for it until Sunday’s second race. Out of the six races prior to this weekend, Ellison had finished just three of them and his tough year looked to continue when he crashed out of contention for the lead in the opening race. However, he fought back in race two to lead and take a strong second place towards the end of the race, and feels he could have won had he not been so cautious. “We’ve had the pace all year,” he said. “Everyone’s talked about the potential we’ve got with the McAMS Yamaha but that’s all it’s been so far, potential so to finally turn it into a result is mega. It was also a positive weekend for the second McAMS Yamaha of Michael Laverty, who finally round some pace on his YZF-R1 to fight through to eighth in the second race from 15th on the grid.